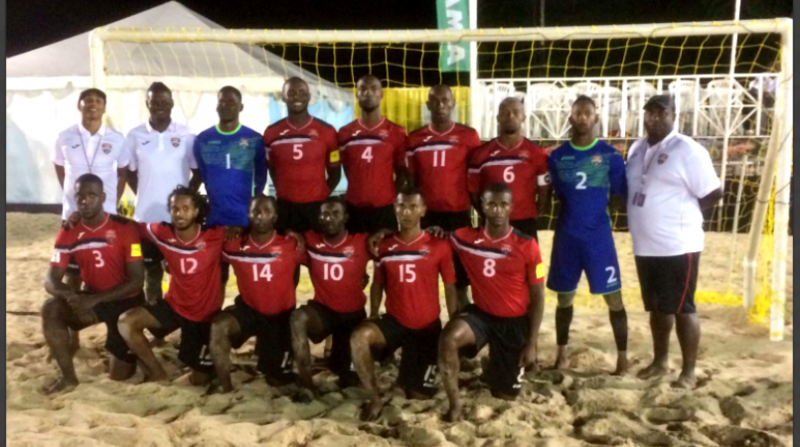 Barbados continues to be a hub for greatness - at least in terms of football. 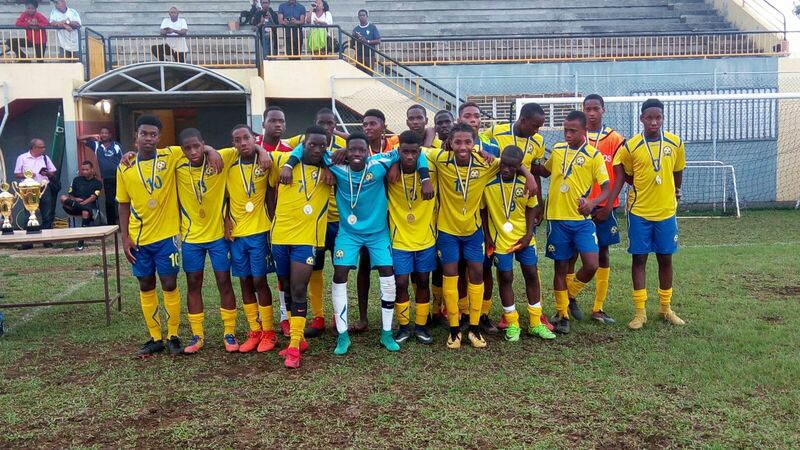 This was further supported by the official opening of the FIFA Regional office on island earlier this week at Welches, Christ Church. 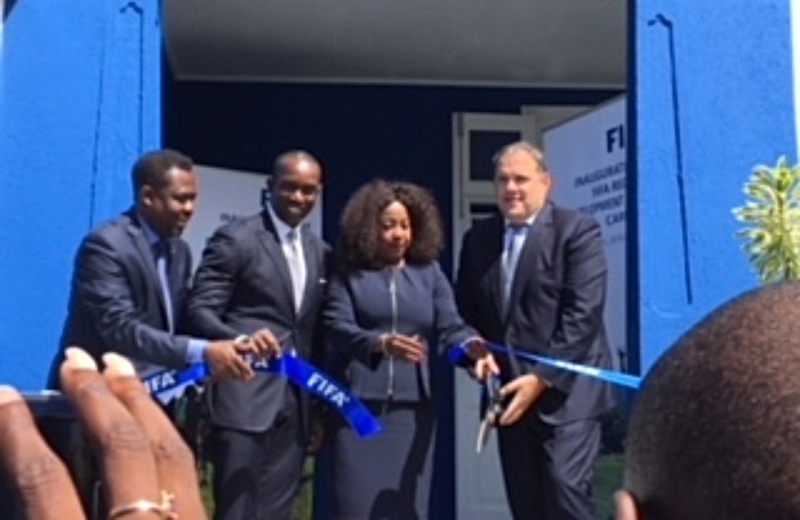 Football administrators such as CONCACAF President Victor Montagliani, FIFA Secretary General Fatma Samoura, FIFA Regional Office Manager Marlon Glean and Caribbean Football Union (CFU) and Barbados Football Association (BFA) President Randy Harris were present for the historic occasion. Other dignitaries included newly appointed Minister of Sports John King, football legends and regional ambassadors Dwight Yorke, Russell Latapy and Jason Roberts along with a number of Caribbean member associations’ administrators. In operation since September 2017, the official opening was a welcomed blessing after overcoming some logistical issues; however, with those things aside Samoura said that FIFA has selected the ideal location for the continuation of football development. 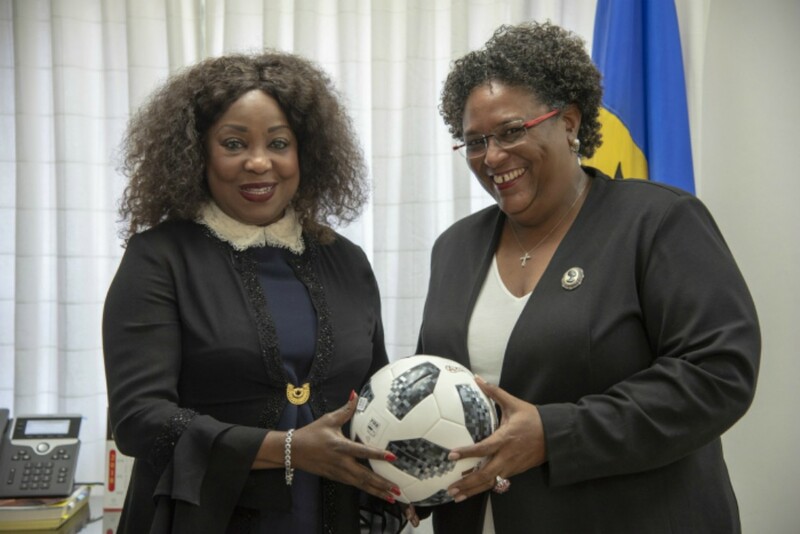 Samoura said that Barbados was selected due to its “central” location, as it is accessible by a number of regional countries but also international as well, she also added that the support from the local authorities and the pledged support from the government made the selection a “goal” for the region. The Senegalese administrator spoke excitedly about the role of the office and what it offers to the region. “The office symbolizes FIFA’s presence on the ground; through a project comes from a mere master plan to concrete development. "The regional office would also help to deepen the relationship and make FIFA much closer to their member associations. We are expecting to be able to design tailor-made response to the development needs of football”. Director of Member Associations and Development Veron Mosengo-Omba added to Samoura’s roles of the office. He stated that the delivery and observation of the FIFA Forward Programme in the region through advice and support, while being the connector between FIFA and its member associations and ensuring that everyone is on a similar page to FIFA’s request and prorgammes are critical responsibilities of the Regional office. One person who could not contain his excitement was President Harris, who said his delight was a regional one and not solely domestic, although he mentioned he feels honoured to be the home of such a prestige institution. “I think regionally, because what we do as a union (CFU) redounds to the benefit of each individual MA. I believe that if we operate as a united front we will get more done, as it will make things easier for each other. 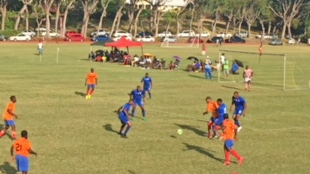 Take for instance, we have the facility at Wildey just completed with the Forward Programme from FIFA; we can sell it and share it with all of our brothers in the Caribbean so that it will make their projects being constructed a bit easier, because we went through it already and we can help them through it”. Harris said the Regional Office is the start of a new era for the region as the member associations prepare to take football development to the next level.